Litecoin is a cryptocurrency that was launched in October 2011 as an alternative to bitcoin, making it one of the first altcoins. It was designed with certain features intended to make litecoin more usable than bitcoin for real-world financial transactions. In general, litecoin is similar to bitcoin in that both digital currencies were designed with the goal of allowing a peer-to-peer payment digital payment system. Litecoin, though, was created from a fork of the Bitcoin blockchain, with just a few differences in the underlying protocol. The most notable difference between Litecoin and Bitcoin may be the anonymity of their respective founders. Bitcoin’s founder, Satoshi Nakamoto, is pseudonymous, while Litecoin’s creator, Charlie Lee, is widely known and a public figure within the cryptocurrency industry. 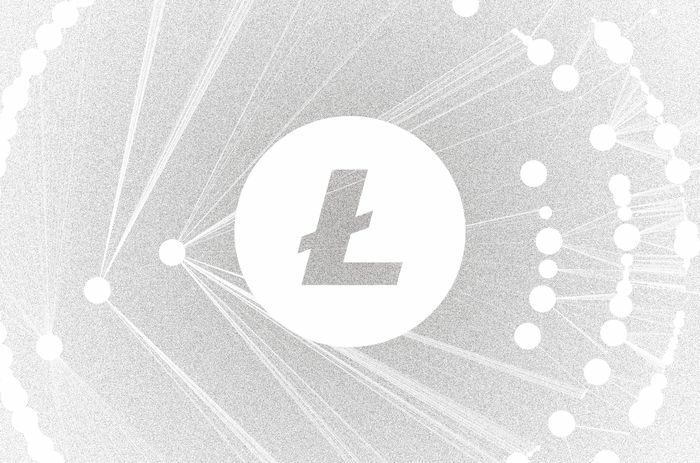 The Litecoin network can support about 56 transactions per second, compared to 7 for Bitcoin. A new Litecoin block is found approximately every 2.5 minutes, compared to around every 10 minutes for Bitcoin. The total number of litecoin that will ever be created is capped at 84 million. Bitcoin’s cap is just under 21 million. Litecoin’s algorithm for mining uses scrypt, instead of the SHA-256 algorithm used by Bitcoin. This results in some important differences between litecoin mining and bitcoin mining. In most ways, litecoin mining works similarly to bitcoin mining. Essentially, miners complete cryptographic puzzles in a competition with each other to find the next block on blockchain. However, as noted above, there is one key difference between litecoin mining and bitcoin mining: Whereas bitcoin mining uses the SHA-256 hashing algorithm, litecoin uses scrypt, a different, more memory intensive, algorithm. The reason why this matters is that running the scrypt algorithm consumes a great deal of computer memory, whereas Bitcoin’s hashing algorithm primarily requires computing power. In most ways, computing power is less energy intensive than memory is. To perform scrypt hashes quickly, you need powerful video cards, which are more memory-intensive than the mining hardware required to mine bitcoin. As a result, acquiring specialized computing hardware for litecoin mining is quite different than acquiring mining rigs for bitcoin. That said, it is possible to mine litecoin feasibly (though maybe no efficiently) using a normal computer, even though you can no longer mine bitcoin effectively in that way.